Discover our four beautiful holiday properties tucked away on the banks of the Welford Pools fishing lakes, deep in the heart of the Costwolds. With a three bedroom house and three apartments to choose from, you are sure to find your perfect holiday hideaway. Each of our four star properties are comfortably fitted with everything you could need including complimetary WiFi and a large gardens and children’s play area. 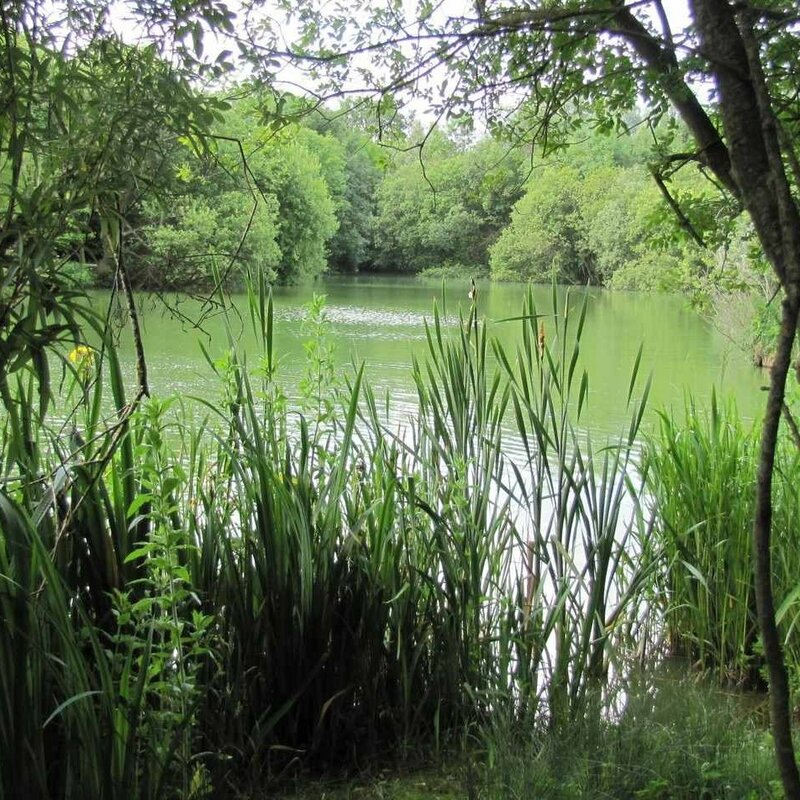 As part of the Cotswold Water Park, our sister company, Welford Pools, boasts some of the country’s finest fishing. 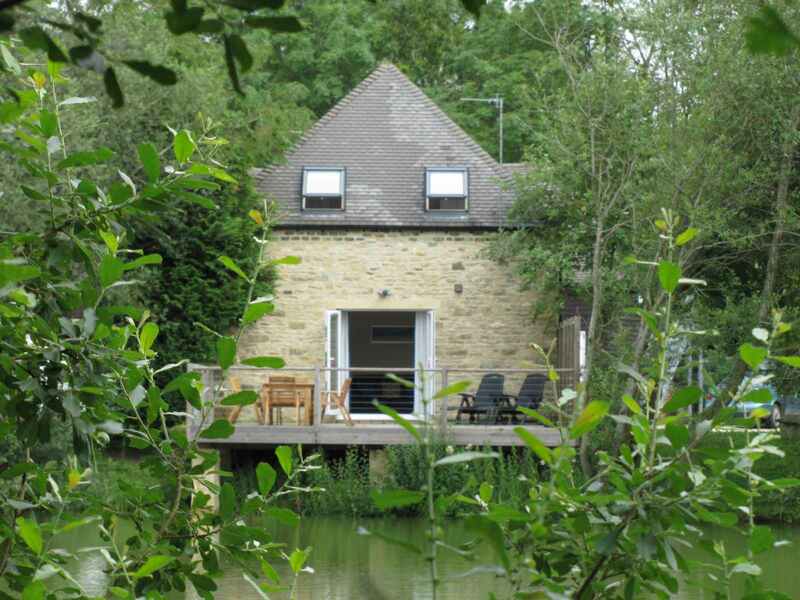 A stunning 4 star rated Cotswold Stone house on the lake side - with private decking area running over the waters edge. 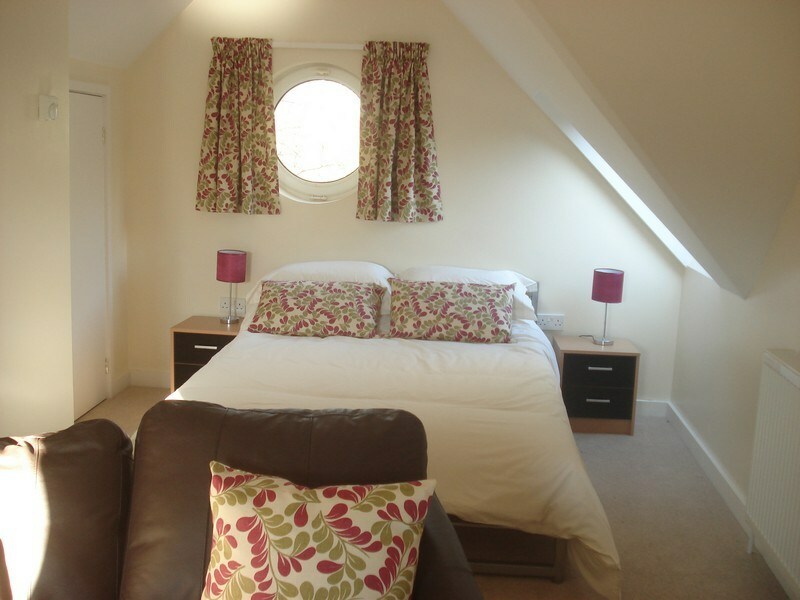 An upstairs apartment finished to a high specification sleeping up to four people. 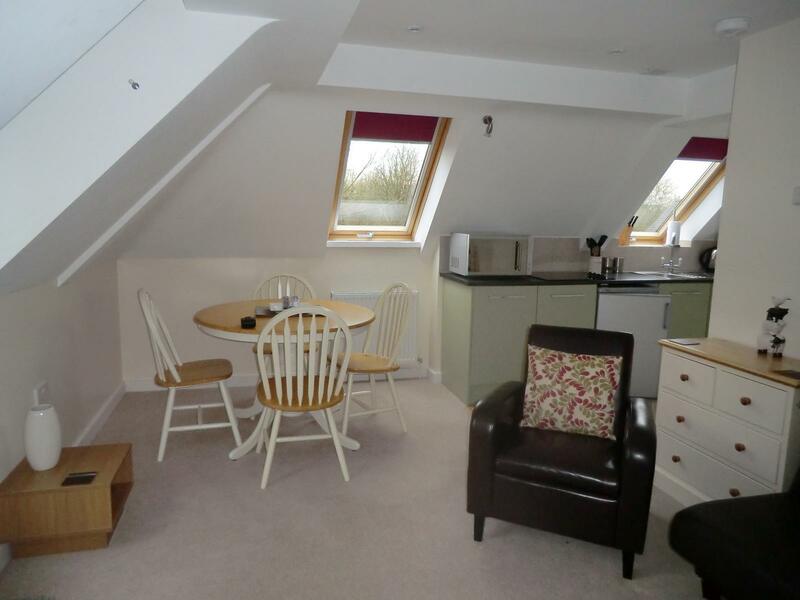 A cosy, yet roomy one roomed apartment just for two. Finished to a high specification and reached almost secretly, via a staircase. 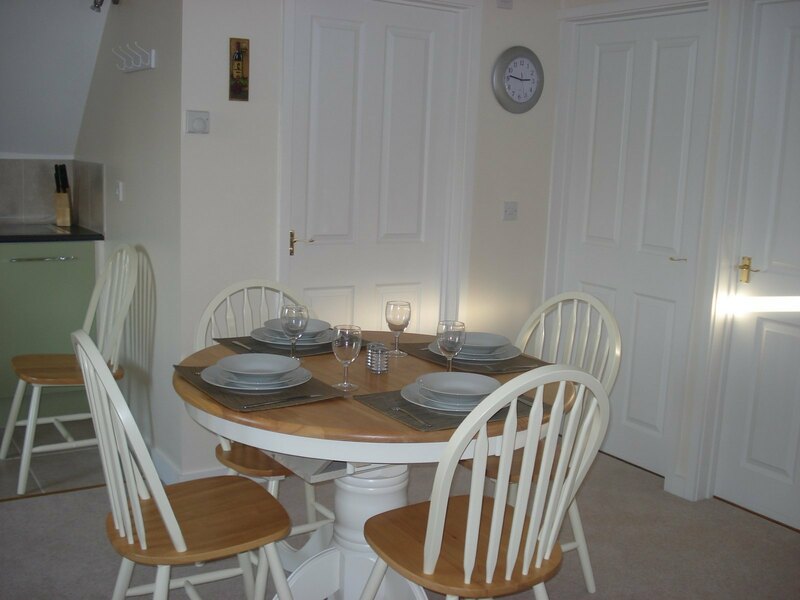 All four holiday homes are located together making it ideal for a larger group booking. 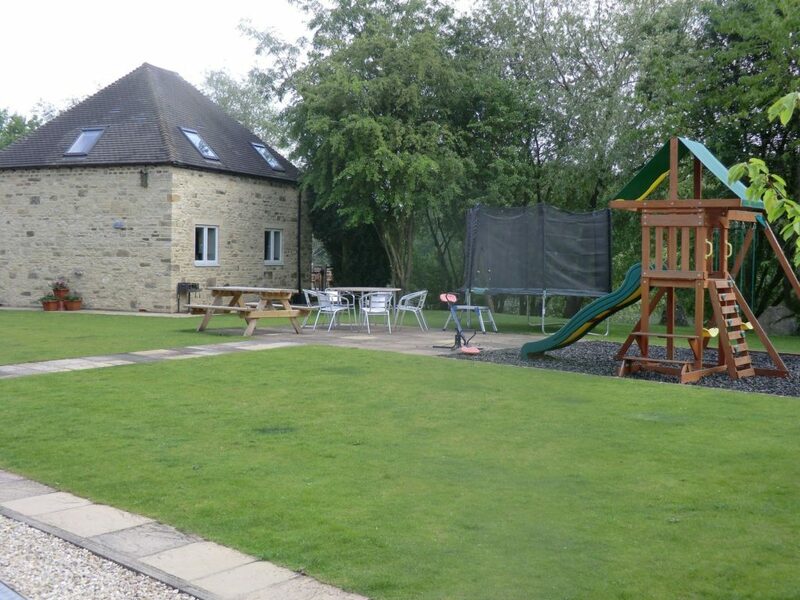 Sleeping up to 16; we welcome large families and groups who wish to book multiple properties. 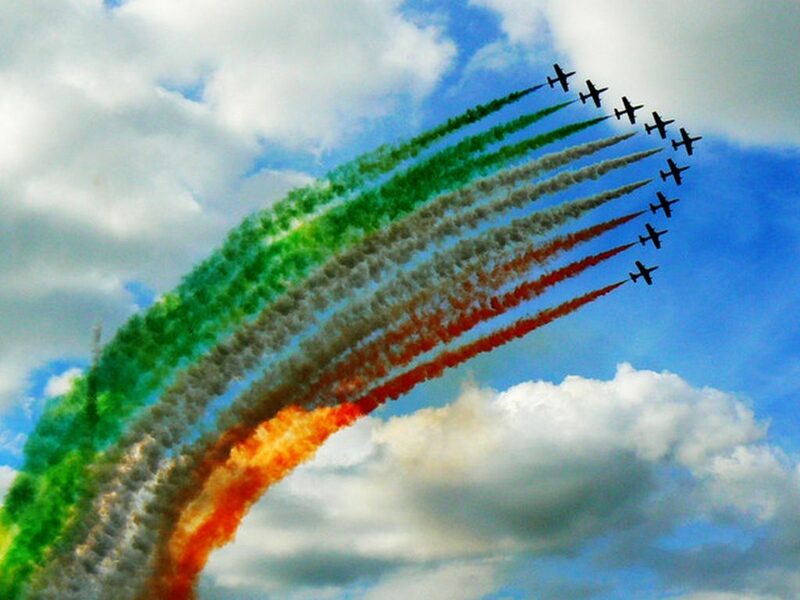 For the Royal International Air Tattoo we have camping available just a short walk from the air show. Take a look at our prices and contact us for availability. For families we have our children’s swings and slide set on rubber safety chips, a see saw and trampolines. Within a short distance, we are ideally placed for The Royal International Air Tattoo every July just a 5 minute drive / 20 minute walk from us here. We are surrounded by beautiful countryside and pretty Cotswold villages and towns…. We offer Course and Carp fishing here at Whelford Pools on our day ticket lake. We also have a tackle and bait shop on site that also sells cold drinks, sweets and snacks. If you want to try your hand at fishing we can kit you out with reasonably priced tackle.